Disney Supermodel Fashion Show 1 is a fashion game. 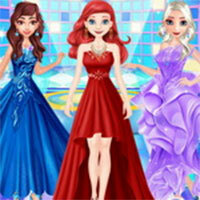 Jasmine, Elsa and Ariel are invited to perform in fashion shows. Please choose stylish, glamorous outfits for them to shine on the catwalk. 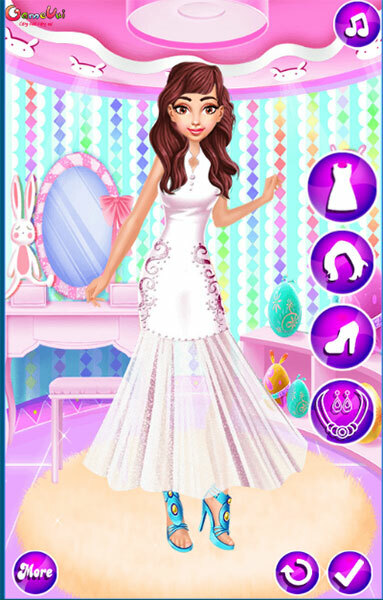 Game Disney Supermodel Fashion Show 1 played 38 times.